Home  News  IMP manufacturing started at Medfiles! IMP manufacturing started at Medfiles! Investigational Medicine Product (IMP) manufacturing has started at Medfiles’ production facilities. With over 20 years of successful experience in pharmaceutical product development, IMP manufacturing completes Medfiles’ service portfolio of pharmaceutical product development services. 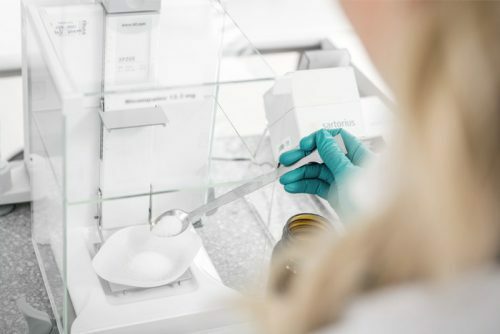 If you need pharmaceutical product development know-how in any stage of your product’s life cycle or if you need GMP-compliant laboratory services or production for R&D batch or IMP manufacturing, contact us! 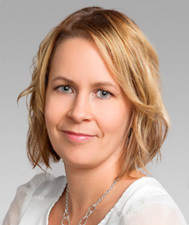 Our Laboratory Manager, Minna Johanna Heiskanen will be happy to tell more about our services.